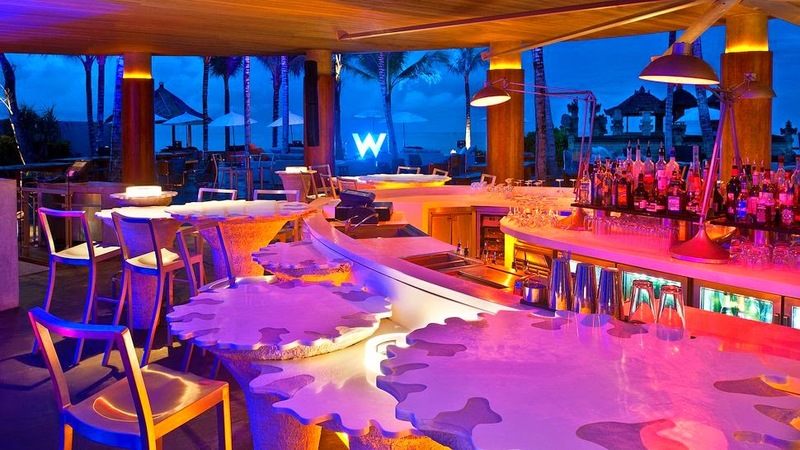 W Hotels Worldwide has the reputation of providing guests with iconic design and contemporary luxury, when you book your travel to any of the stunning hotels across WhataHotel!, guests can also enjoy Exclusive Complimentary Perks for an extraordinary experience. 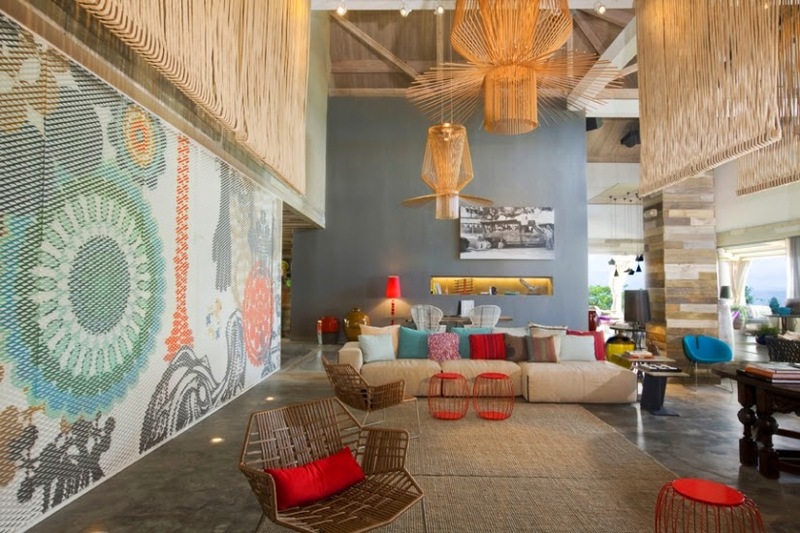 This hotel chain offers up a surprising retreat where your senses will be amplified by every little detail. While these prestigious hotels have always provided only the best to their guests, there is now an additional perk that is sure to both excite and calm. Take a peak at the newest partnership these fabulous hotels have taken on and get ready to experience the luxury lifestyle. W Hotels Worldwide has just announced their very first ever fitness program, Fit with Tara Stiles. Considered to be the yoga industry's rebel, Tara Stiles has changed how yoga is perceived and how yoga is practiced. This new fitness program will be offered at all 45 W Hotels worldwide allowing guests to enjoy a unique workout regime even when they are away from home. Guests can try out the in-room workout video designed exclusively for W guests as well as the in-room tip cards to polish both the mind and body. Each of these sites offers retreat packages that are customized with an innovative itinerary and a personalized workout regime. These packages also include spa treatments for an incredibly rejuvenating experience. 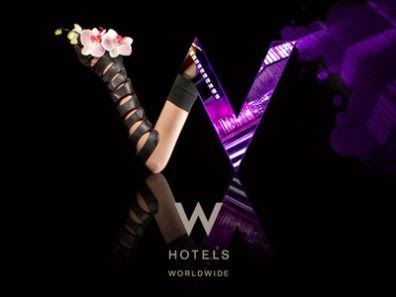 Join Tara Stiles and W Hotels in this sensationally sweet partnership. Class sizes are limited and the dates are fast approaching so don't miss out on your chance to learn yoga techniques from an inspiring yogi while also savoring the luxury of a W Hotel. Whether you chose to commit to a memorable trip to one of these four glamorous W hotels where you can train beside Tara Stiles or not, the FIT program will offer up a yoga experience that will assist you in finding a bit of inner peace.